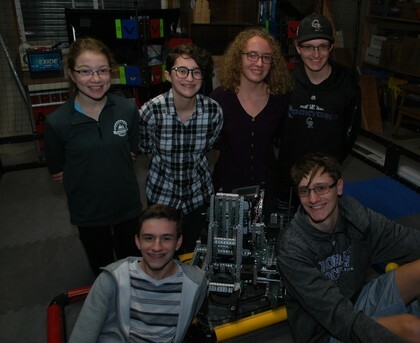 We are one of two all-girl teams from Lake Stevens, Washington, with a working robot. We have six members with varying backgrounds and experiences belonging to minorities in STEM. We have created a website here. Our theme of pink is meant to embrace our shared sisterhood as women everywhere struggle to be taken seriously in their workplaces. Q: When you hear the phrase Girl Powered what comes to mind? A: Girls joining and doing VEX and doing the robot tune up’s, making a robot or doing the code. Q: How is it reflected in your team’s approach to robotics? A: The way it’s reflected in the team’s approach is by all of us fixing and learning how to drive the robot. A telling tale of a fully diverse team. We are team 1069E Critical Mass from Berthoud, Colorado. 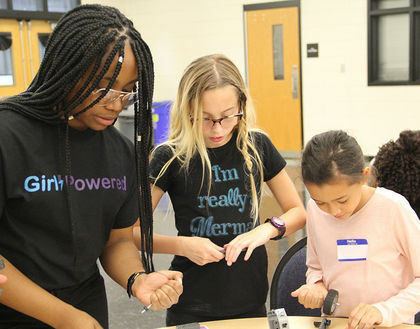 In this essay, we discuss the importance of teams being Girl Powered, along with the challenges girls in robotics face. 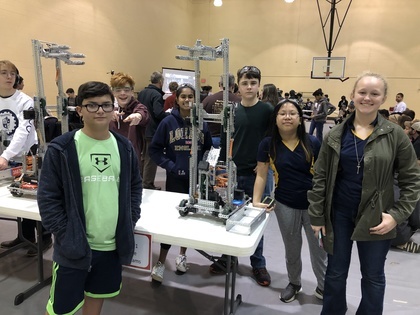 Our team hopes to inspire other teams to adopt values that promote and celebrate diversity, and we strive to make VEX Robotics a more inclusive environment. We are team 68699A. We are the only girls team in our city. For our team the words, "Girl Powered" mean alot of different things, it means that girls have a chance of survival, it means that we get to make a change to the world, it means that girls have an equal if not more of a chance to make a change to the world, and that without girls the world would be non-existant . Our team is living proof of this phrase, this is because our team is made up of two females and only one male. This is a girl powered essay that's 1,008 words with a topic of womens empowerment. It shows that women are capable of anything. Many people in this world underestimate the power of girls. 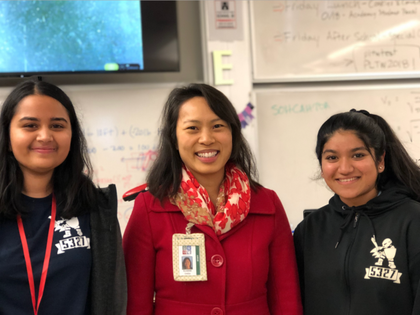 GirlPower is a phrase that is very important to us in our robotics program. We have had all-girls teams in our program, and they have been really succesful. Just because girls have long hair and pretty faces doesn't mean they can't make a big difference in the engineering feild. 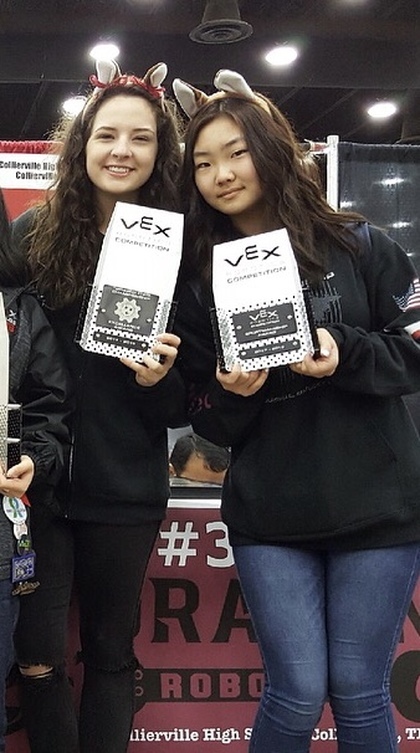 An all girl robotics team made possible through the Girl Powered Grant!